Leadership donors play a critical role in Country Day's ongoing progress as an exceptional independent school, providing more than half of all dollars raised each year. Membership is extended to those who contribute $2,500 or more to any fund during the fiscal year -- annual, captial or endowed funds. Green & Gold Society members are recognized in our Annual Report and are invited to The Green & Gold Society Dinner in addition to other special events throughout the year. 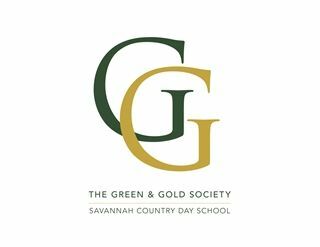 Each fall, The Green & Gold Society dinner is held honoring leadership patrons of Savannah Country Day. Giving tiers are based upon your graduation year.